“This is just what you’re seeing on the outside it is more than just costumes and preparation,” Je’Nelle Forbes, with Infernos Carnival Troupe said. For the last 15 years, Je’Nelle Forbes has been working with the Infernos Carnival Troupe. Forbes and the team on the board of directors help make sure parade day goes as smooth as possible. After logistics, comes the dance routine. Which Inferno’s keeps top secret until parade day. “You could say I’ve been here since time I was 12. I was a little Infernos and now this year, everything changed,” Miqal Smith the choreographer with Infernos Carnival Troupe said. Smith thought of the moves that will be showcased on May 4th. She spends her Sunday nights reviewing the steps with the troupe. So what can parade go-ers expect from her choreography? Of course, Infernos Carnival Troupe wouldn’t be a troupe without the members. A total of 340 men and women are participating in Inferno’s this year. Many of whom will be traveling in from the states just to be a part of this famous troupe. Brin-Robinson’s said this is her 5thtime dancing with Infernos. She added, it won’t be her last. Now all that’s left is to head to the road. 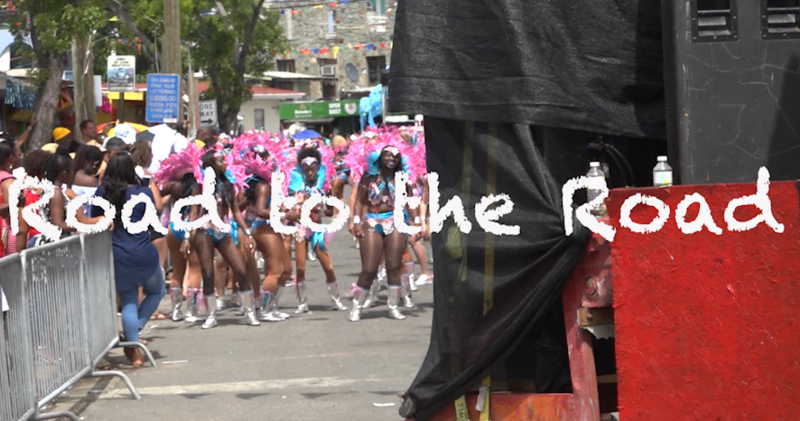 St. Thomas Carnival adult parade is Saturday May 4th.